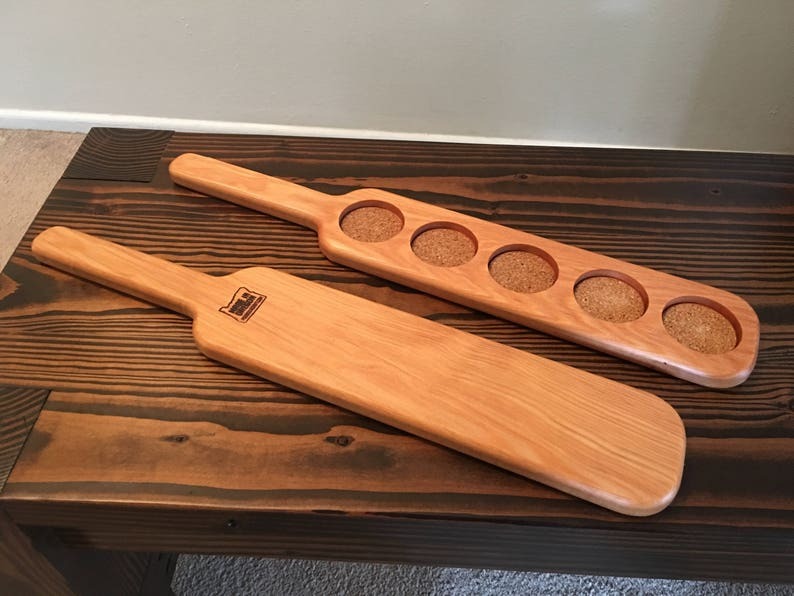 Handcrafted from tight grain Pacific Northwest Fir, this handsome Beer Sampler Paddle is a must-have for the beer aficionado in your life. Hand-Rubbed oiled finish makes this piece both beautiful and durable. Make sure to order more than one; it's definitely more fun trying new beers with friends!